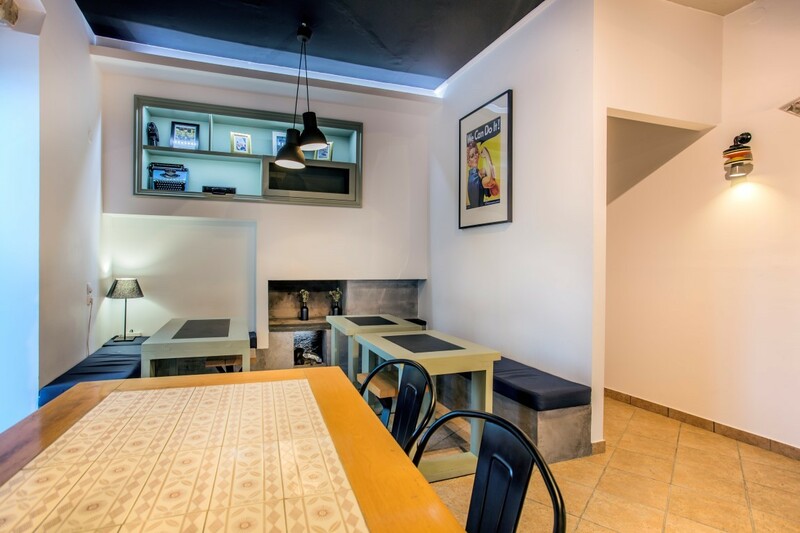 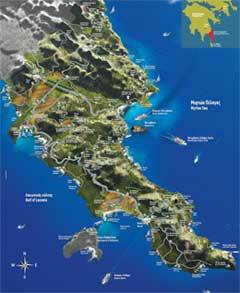 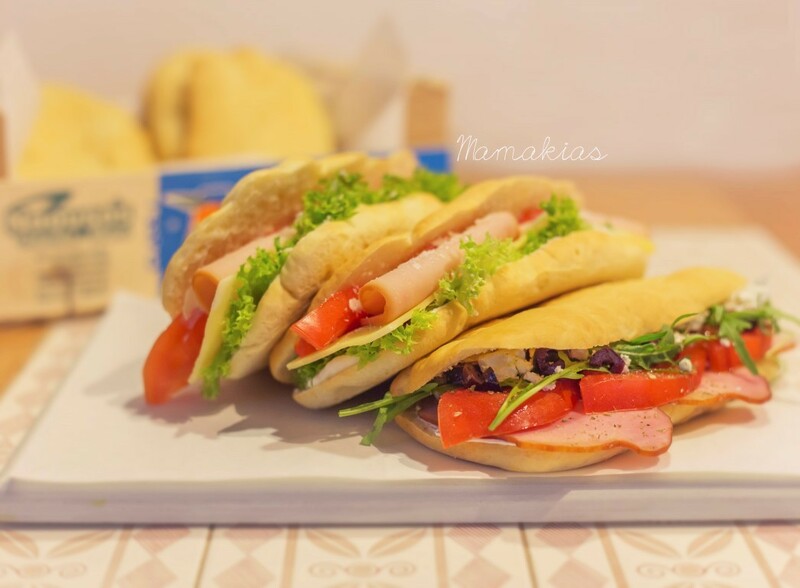 Mamakias is your first choice for fast food in Monemvasia. 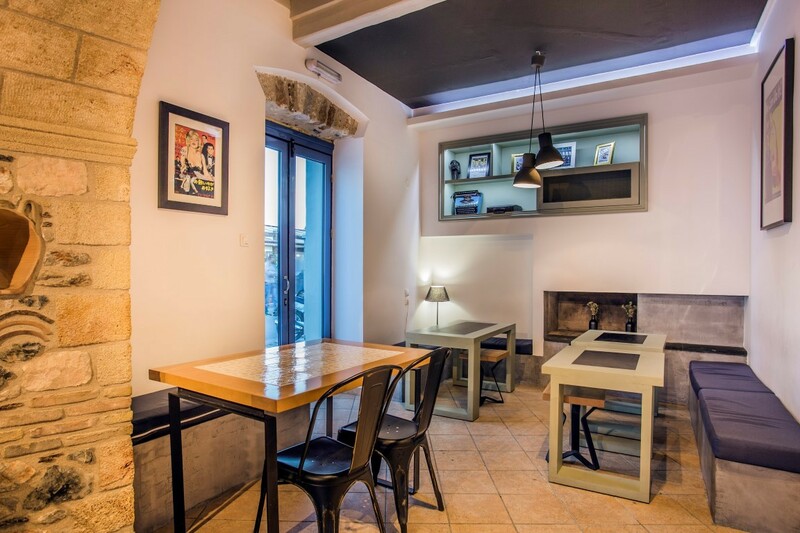 Located in the center of the new town just across the bridge leading to the Castle, it has a terrace where you can enjoy your meal while watching the city life. 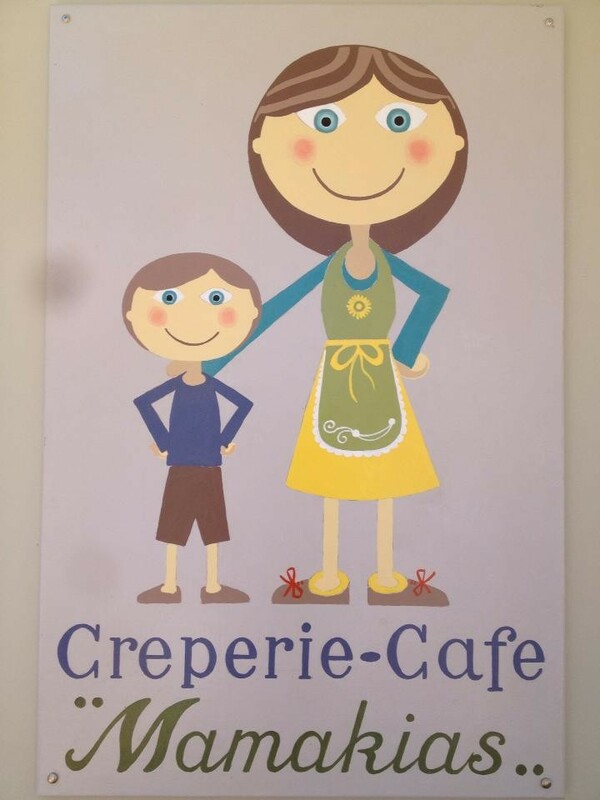 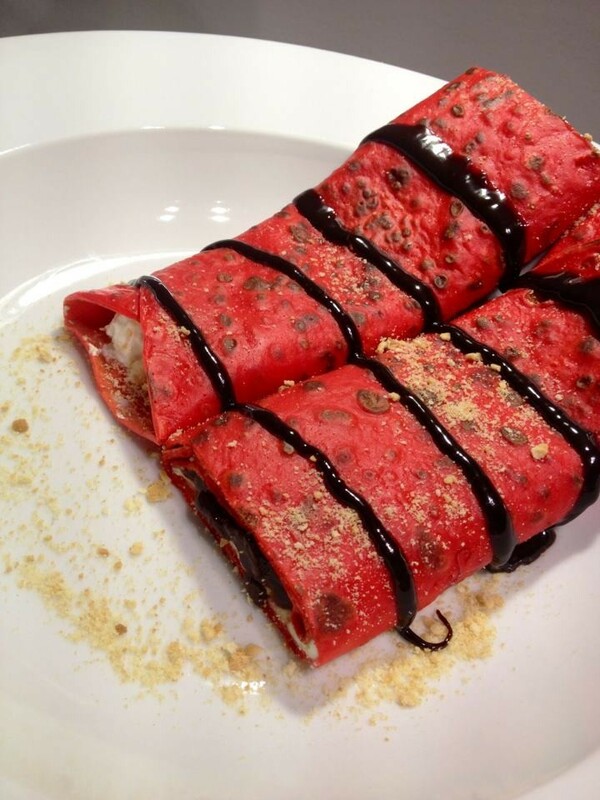 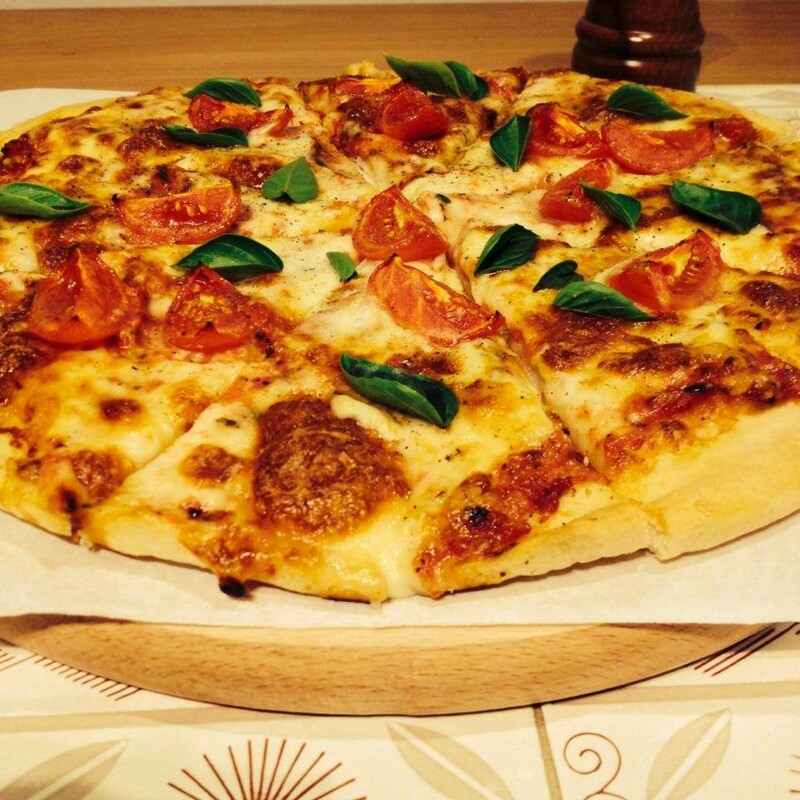 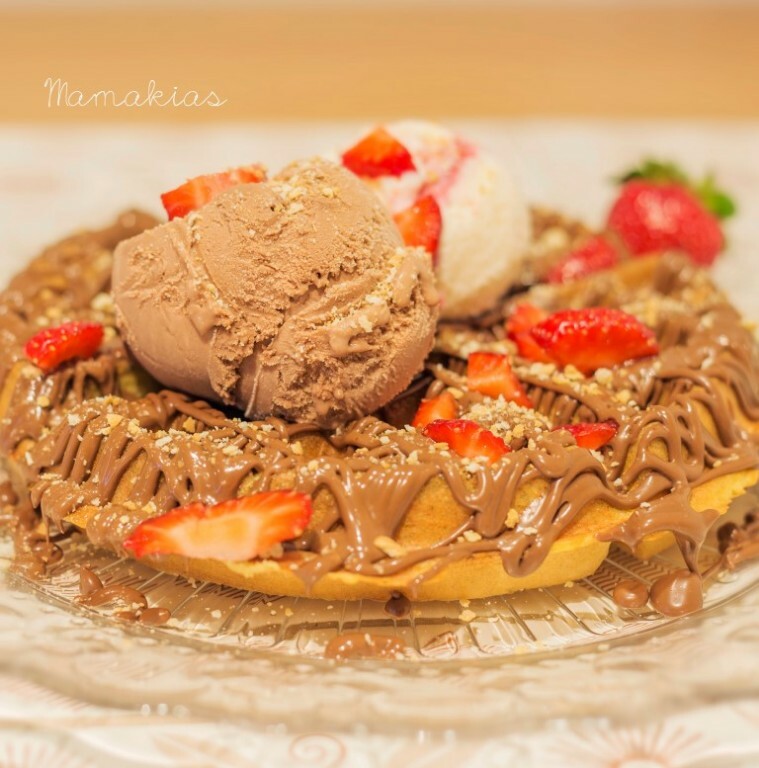 Mamakias' specialties are savory and sweet crepes with ingenious combinations of ingredients, waffles, freshly baked pizza in different flavors, delicious burgers, club sandwich and ice cream. 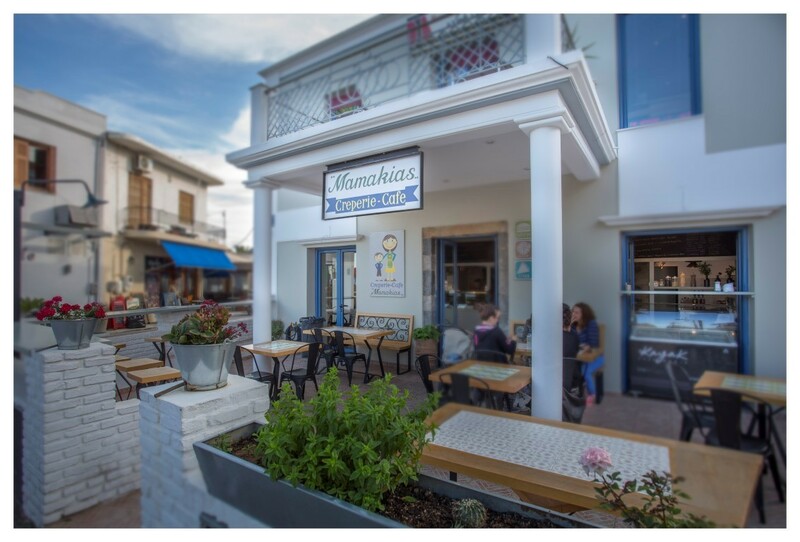 Mamakias offers its customers free WiFi while you can have the food of your choice delivered to your home or hotel room with a phone call. 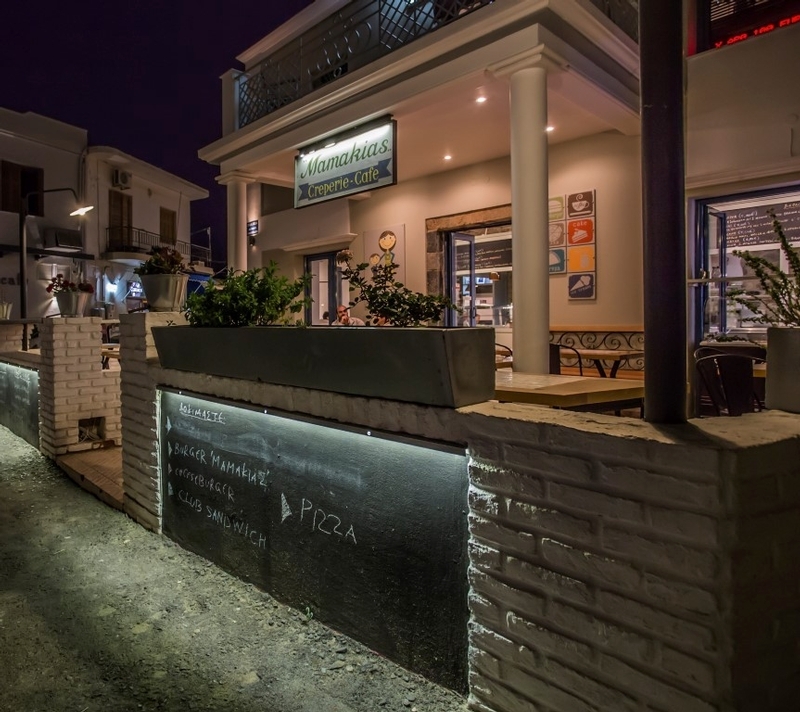 During summer it stays open until the early morning, giving you the chance to grab a bite after a night of fun.